Planning can make life less stressful! If you know what you have going on for the day, it definitely helps you better prepare for the next day which means less stress, right? I suffer from anxiety, and not knowing what is going on is not an option. This might be the biggest reason for me, and that is having the ability to hold yourself accountable for what you need to get done. You can easily evaluate your progress on everything through daily planning!! I regularly go through my planner to make sure I am getting what needs to be done, and making sure every task is being checked off. If I don’t have something checked off, I know I fell behind somewhere, and this allows me to evaluate my progress. Planning can help you carve out time for the unexpected. Again, carving out time for moments like leisure, and possibly something unexpected that might take you away from other things is so important. You will thank yourself in the end when you made time for moments like these and don’t feel entirely behind or overwhelmed. This is going to depend on the person but what I find to be the best way is to use both your monthly and weekly/daily sections. 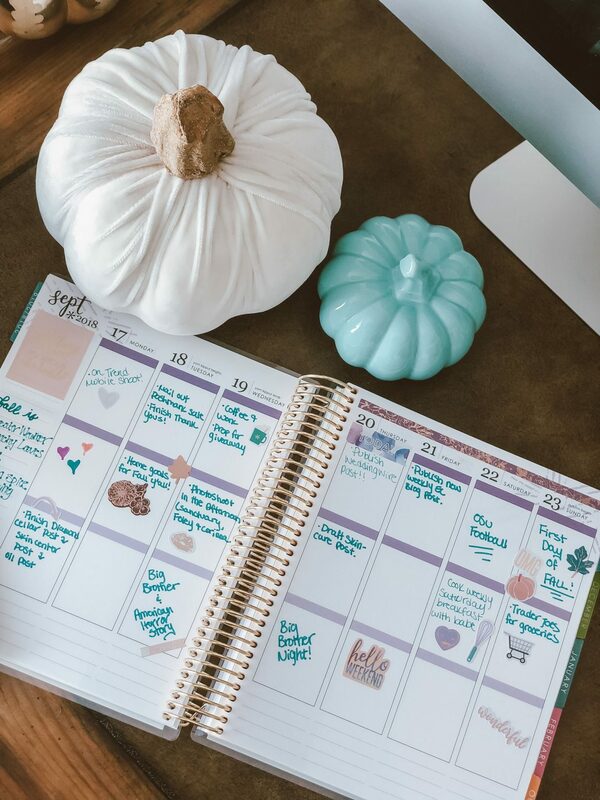 If you put everything into your monthly section, it becomes overwhelming, and I can speak to this because I used to do it before using my Erin Condren Life Planner! I start my monthly planning by noting the biggest most important things, and then I start with my weeks/days. So when is the best time to plan your weeks/days? Again, this is going to be different for each person, but I like planning a week in advance. Once Friday rolls around, I go back over the following week to add anything that might have come up, and to keep myself on top of things before the weekend. I will then go over each day as it comes to update. Never miss a beat. Use all the stickers in the world!! I have to admit I am a sticker freak. There is something so therapeutic when decorating your planner. This is one of my favorite things to do and makes planning fun. If you don’t do something like this, planning may become monotonous (although that would never be the case for me.) Make it fun, and crush your goals! In the next couple of months, I will be sharing a weekly post about all things planning! 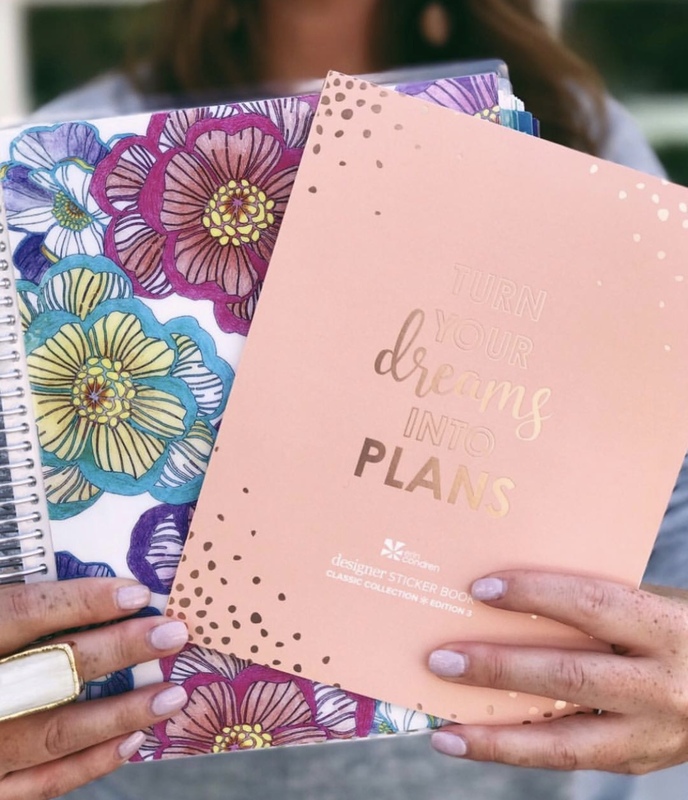 I will be sharing all of my secrets to successful planning, tips and tricks and of course where you can shop all of my favorite planners and accessories for your best planner life.